It doesn’t matter whether you like them arched and bold or straight and feathered, eyebrows are one of the most important facial features. This year has been the year of the brows, with every beauty addict wanting to achieve the most flawlessly perfect eyebrows possible. To achieve perfect brows some of us wax, others of us tweeze, and some of us even go as far as having faux brows tattooed onto our skin. However, by far the best method of achieving perfect brows is microblading. Microblading is the next big thing! 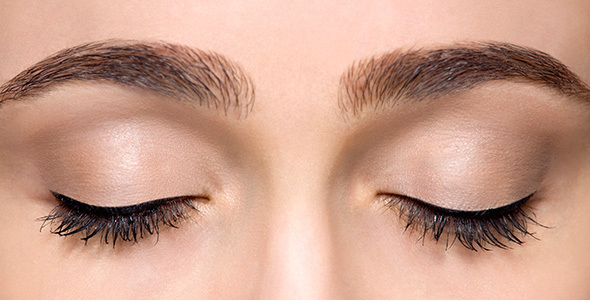 Microblading, the newest beauty industry buzzword offers an effective way to achieve perfect brows that look natural, unlike tattooing and drawing them on. Right now, microblading is the next big thing in beauty, that everyone is obsessed with. When I say everyone, I mean EVERYONE! From Michelle Keegan to Kim Kardashian, microblading is set to be the beauty industry’s biggest trend of 2017. It’s already big now, but you wait, in just a few months time this trend will be bigger than ever before. Surprisingly, microblading isn’t a new technique, it’s actually been around for over 20-years, but it’s only now that it’s had it’s big break, so to speak! The first thing that you need to know is that microblading is a form of tattoo but it’s not like regular eyebrow tattooing as the ink doesn’t go as deep into the skin and the method is different. How it works is that pigment is placed under the skin using a handheld tool instead of a tattooing machine. The tool is used to draw hair like strokes that mimic natural hairs – the great thing about microblading is that it doesn’t make the brows look over filled or fake. In case you are wondering if it hurts, according the the experts it just feels like small scratches thanks to topical numbing cream being applied beforehand. You’re probably wondering whether the results are permanent. Microblading isn’t permanent but it is semi-permanent. It tends to last for around three years, but most people choose to top up their brows once every six months or so to keep them looking good. 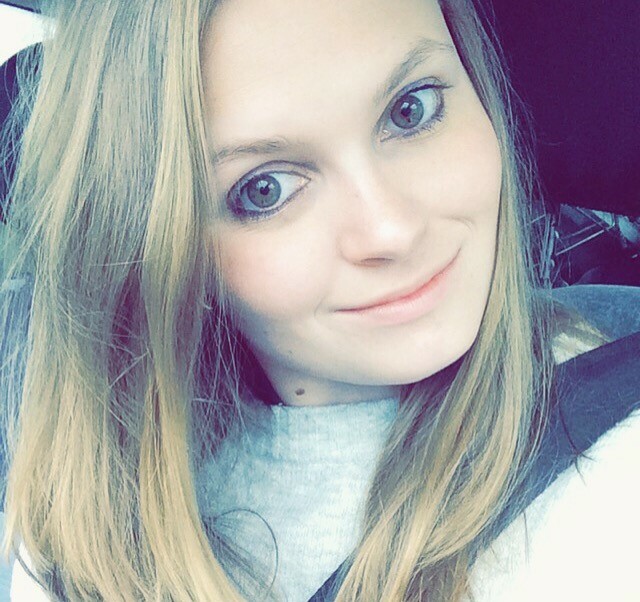 Where’s best to get it done? 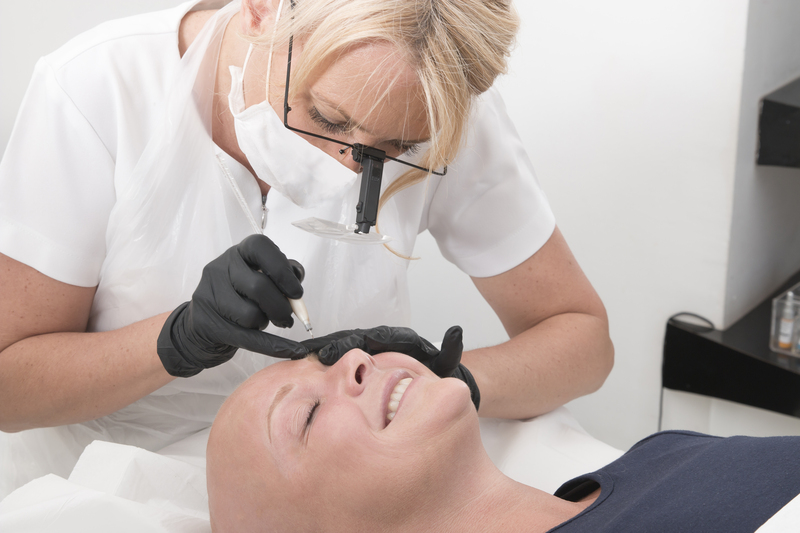 Microblading is a skill, so if you are going to have it done, it’s best to go to someone who’s fully trained and has a lot of experience, such as Karen Betts who has 20 years of experience using the microblading technique. 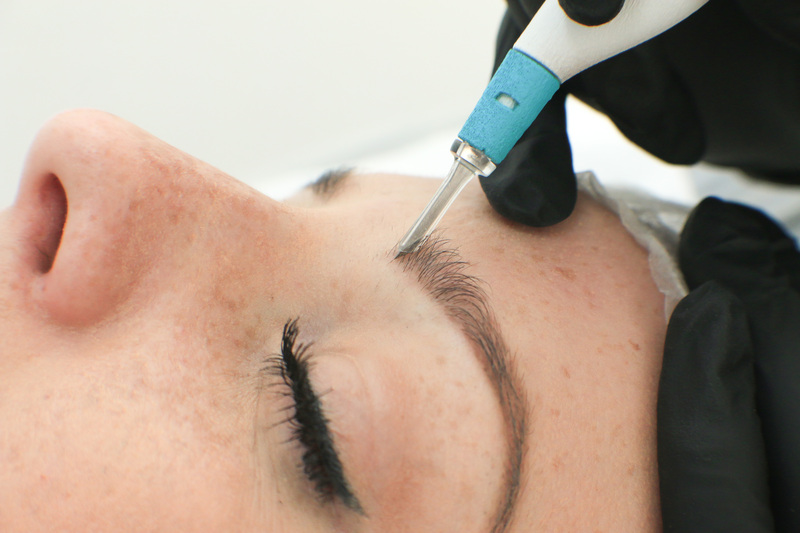 Karen has developed her own unique team of expert microblades who are able to create incredibly realistic brows. So if you are going to pay to undergo microblading, booking an appointment with Karen or a member of her elite team is probably you’re best bet. I know if I was going to have my brows micro bladed, Karen and her team would be my first choice. After all, she’s worked with some of 2016’s hottest celebs, including Gail Porter, if her skills are good enough for Gail, they’re good enough for me! Previous Article← Right People for the Job: Who Does Your Startup Need to Hire?